Tarleton students are you looking for a apartment for fall semester? Rent from Homestead Properties were we have four great locations around the campus. One-bedroom one-bath apartments with onsite laundry, swimming pool, dishwasher and more. 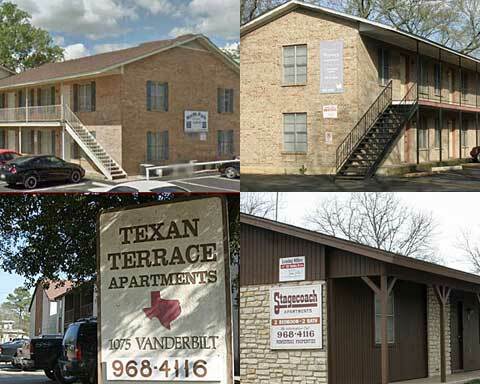 Check out what Texan Terrace, North Park and Regency apartments have to offer. Walk or bike to class and be there in minutes. Our apartments are closer to class than parking at the stadium.